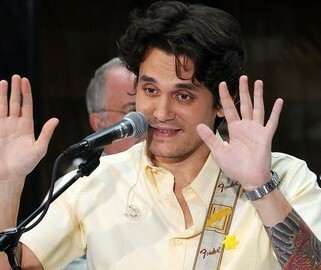 John Mayer underwent surgery to treat a granuloma that formed near his vocal chords. 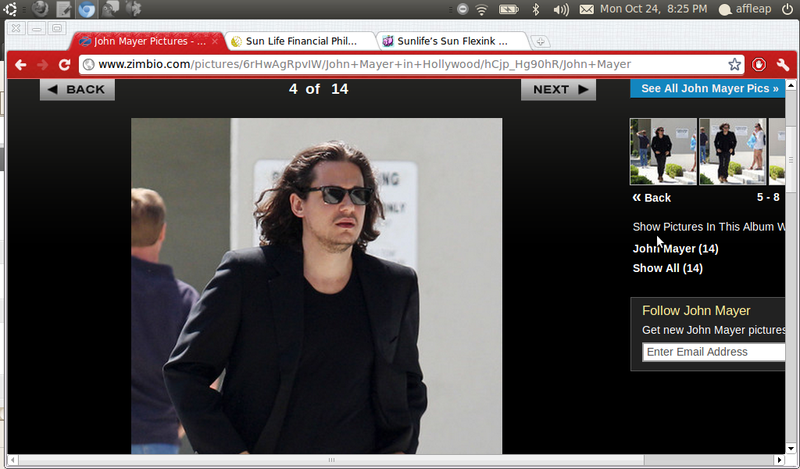 John Mayer was approached by a young woman while he was out with Ricky Van Veen at Wicker Park on the Upper East Side. 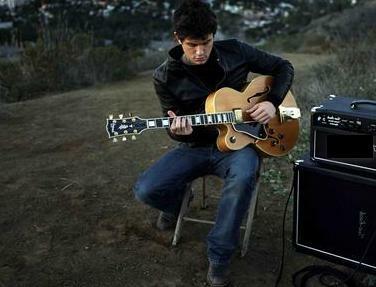 John Mayer admitted that it was his manager, who taught him on being generous. 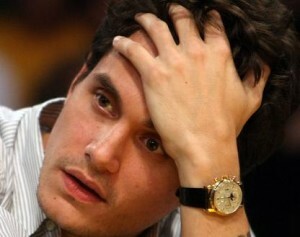 John Mayer discontinued using his Twitter account, which has 3.7 million followers. John Mayer is offering his opinion on a video online, which showed “Avatar” director James Cameron involved in a verbal scuffle with an autograph reseller confronted him for a signature at LAX. Rihanna was seen with Adam Lambert at the Vevo launching at Skylight Studio in New York City on December 8. Jennifer Aniston and John Mayer sparked reports that they are back together but a source claimed that they are back in touch only over text. A representative for Jennifer Aniston squashed the rumors, which suggested that the actress is considering a reconciliation with former boyfriend John Mayer. Rapper Jay-Z performed to a SRO crowd in Madison Square Garden on Friday night (September 11) in the memory of the victims of the terrorist attack in the Twin Towers. As her previous romances had respective girlfriends, Jessica Simpson was rumored to be desperate as she allegedly reunite with John Mayer. 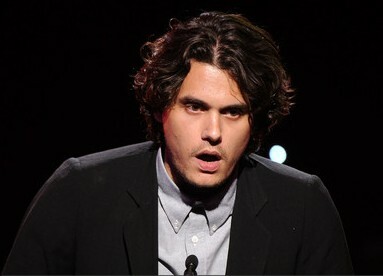 John Mayer will have to fork out $25,000 to hand the amount to charity because he lost a bet over his criminal record. The reason that caused Tony Romo to dump Jessica Simpson on the eve of her 29th birthday has been revealed. It was Jennifer Aniston’s night to shine as she received Women in Film’s prestigious Crystal Award for expanding the role of women in the entertainment industry on Friday evening. Jennifer Aniston’s Drunken Late Night Calls To John Mayer? 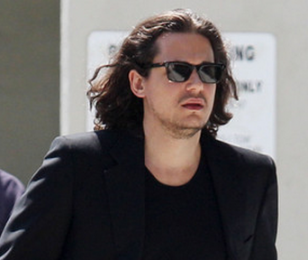 If you believe the latest gossip, Brad Pitt is making alcohol-fuelled calls to former wife Jennifer Aniston while Angelina Jolie is working, and Jen is making boozy late night calls to her other ex, John Mayer. It’s a crazy Hollywood love quadrangle! Read moreJennifer Aniston’s Drunken Late Night Calls To John Mayer?